Thinking about my return to the Cotswolds whilst writing What Comes After Twenty Six?, having a nice evening at the yard and learning of the passing of the founder of the original riding centre which became Bourton Vale Equestrian Centre got me thinking the other night, what makes my yard so good? There is no getting away from the fact that the facilities have a massive impact on the compatibility between you and a yard. I now school 75% of the times I ride so having an arena is crucial. Since I work 6 days a week having lights in the arena is so helpful.. we are up to 3 lights and counting! We also have 3 mirrors.. we used to have 4 but that’s another story! As much as I’d love to be at a yard with an indoor school, gateless hacking etc etc there is so much more to consider..
As my yard is a hacking centre and riding school (of sorts.. not your typical one) there are always hacks to join and the possibility of using the school. The option of working livery meant that Pea was ridden throughout the summer when I was unable to do so. Not to mention the hacking is beautiful. There are dressage competitions held there in the summer which gives us some opportunities to compete without the hassle of going anywhere. Although I would quite like to have more of those, if there were more I would probably never get as far as going away to compete. The activities available suit my needs. 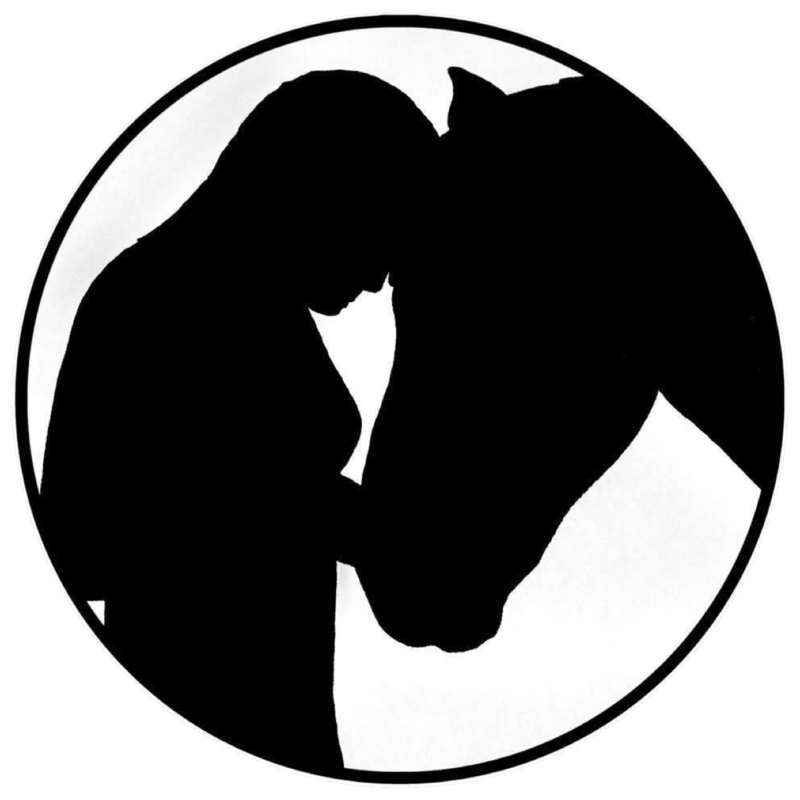 I think the wonder of the horse community is that it throws together very different people who generally have just one thing in common – their love of horses. This is certainly the case at my yard but everyone there (and who has left but has remained part of the family) is part of our little supportive community and we muddle through together. It is so important that your yard gives you the opportunity to care for your horse/ride in the way you want to. It really suits me that the Bourton Vale horses live in groups and are turned out 24/7 (unless they need to stay in for some reason) as Pea is happy living like that. This was especially important when I was off having my operation! I had only been riding for a few months when I first went to the yard and had never even caught a horse from a field. The support and education I received there (along with the fantastic lease scheme) allowed me to learn enough to own my own pony and later move away for a while with her. Even nearly 5 years after I started riding there and with a Horse Care Diploma under my belt, having a supremely knowledgeable and generous yard manager makes life so much less stressful! As it is a training yard, there are rules and standards in place. Everyone singing from the same hymn sheet (and being pulled up on it if they are not) makes for a smoothly running yard. I may be slightly bias as I can’t see anyone finding a yard better than mine.. (if you are ever in the Cotswolds it is well worth a visit) however, if it has the facilities you need, activities that suit you, a welcoming community, the opportunity to ride and keep your horse in the way you want and an appropriate level of support for your needs, it sounds pretty good to me! What is good about your yard? Previous PostWhat Comes After Twenty Six? I think that many of the things you love about your yard are the things that really matter. First and foremost is my horse happy? Is the barn staff good , reliable and knowledgeable? Is there an arena with good footing? Are the other boarders pleasant people I can get along with easily? And finally in times of trouble do my friends at the yard help me out and support me. i can honestly answer YES to all these questions. I love the yard I am at .